Acer has announced its Nitro 5 Spin gaming laptop today. However, this one isn’t targeted at serious players. 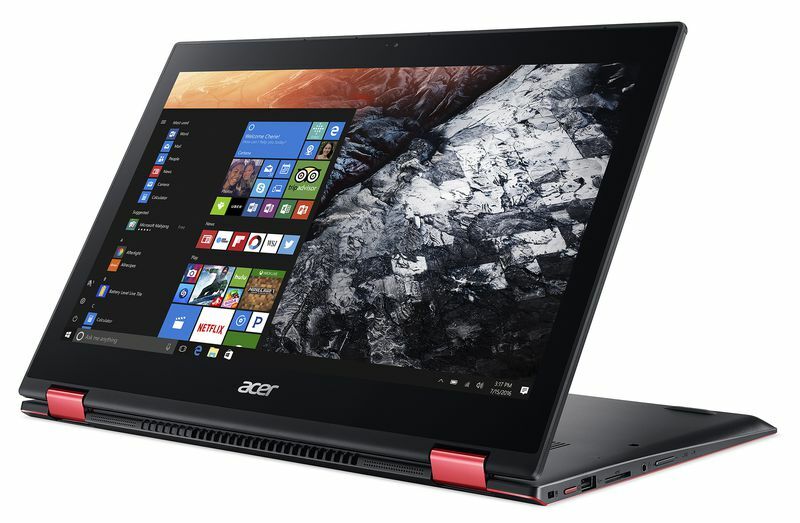 The Acer Nitro 5 Spin is an entry-level gaming laptop designed for casual gamers. Acer Nitro 5 Spin comes with a 15.6-inch HD IPS display, 8th-Gen Intel Core i7 processor, a PCIe SSD up to 512GB, and NVIDIA GeForce GTX 1050 graphics. Acer Nitro 5 Spin convertible also supports Windows 10 Hello and will last up to 10 hours on a charge. According to the company, it should be able to run games like Dota 2 and Overwatch smoothly. The Acer Nitro 5 Spin will be available in North America and Europe in October for $999 / €1,199.